I’ve revamped this site slightly, to make it easier to navigate. 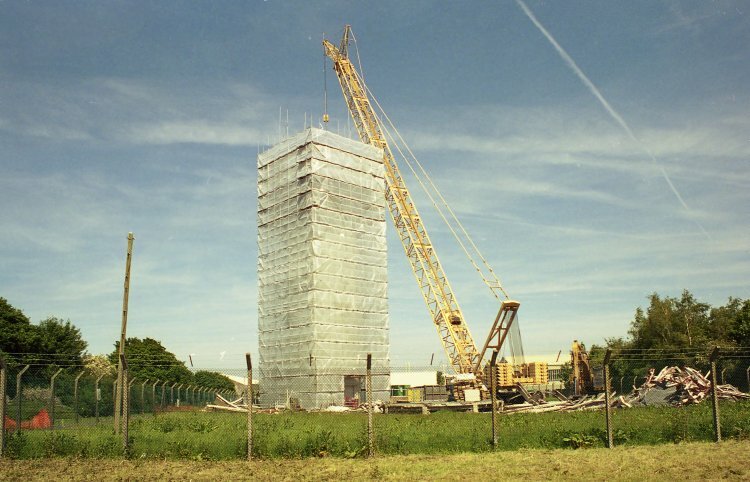 Footnote: having failed to find a buyer for the redundant tower, in 2004 the government finally had it demolished. The site appears to have been sold for £50,000 in the financial year 2005/06. © Copyright 2010 Richard Lamont.